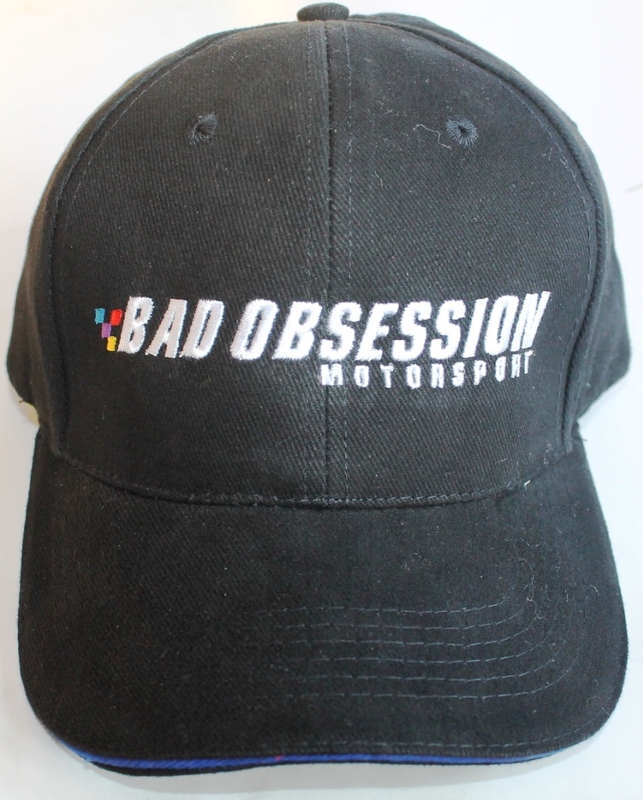 This is the official, limited edition Bad Obsession Motorsport hat. It’s a hat. Well, it’s a cap actually. 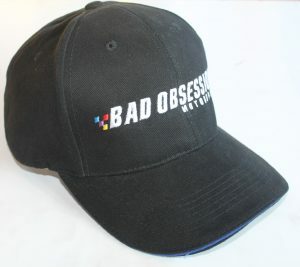 In fact, to give it it’s full title, it’s a baseball cap. Baseball, a bit like cricket only even more unfathomable. A game that goes on for weeks with a minimal amount of actual activity. It’s hard to get your head around to be honest, but you could get your head IN one of these lovely, limited edition “baseball” caps! It’s not compulsory to wear them only to a baseball game, you could happily wear one to the opera, or the pub, or Nando’s. The choice is yours. It should be noted however, these hats are not to be worn backwards; this has the unfortunate side effect of making you look like a twonk so should be avoided at all costs. Get your hat now, get your head in it and wear it with pride! I know what you’re thinking – shut up and take my money! Well, just click on the button below, pay us £8.95 (plus P+P ) of your hard earned cash and we’ll freaking well send you one! Buy a mug too and pay no extra shipping charges, you know it makes sense. Don’t delay, grab one today!